Leaders of utility company Ameren, AT&T Missouri, BJC HealthCare and Express Scripts signed the letter. They joined Monsanto, MasterCard and the St. Louis Regional Chamber, which have previously criticized the measure. 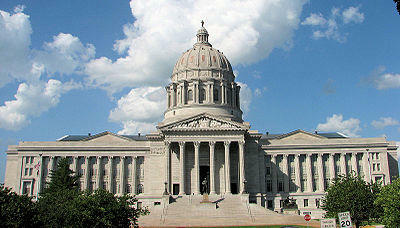 Businesses argue enacting the measure could hurt the economy and harm Missouri's image. The proposal is awaiting House committee review.